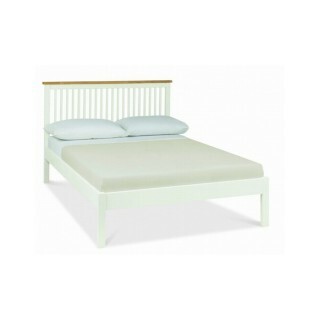 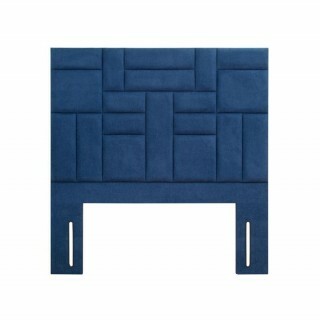 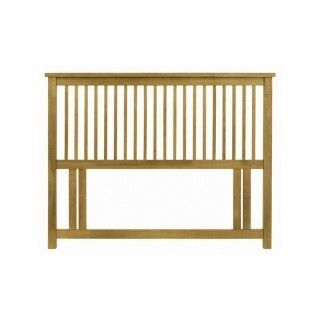 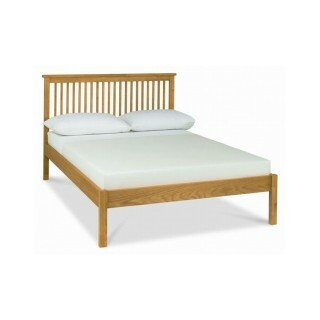 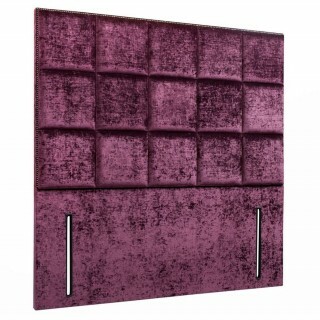 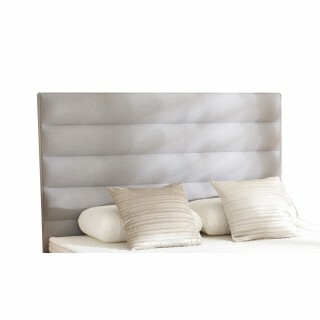 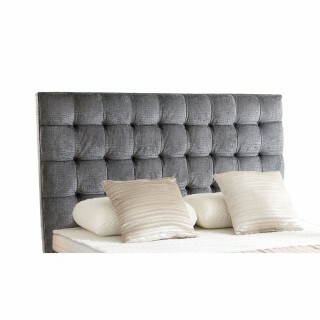 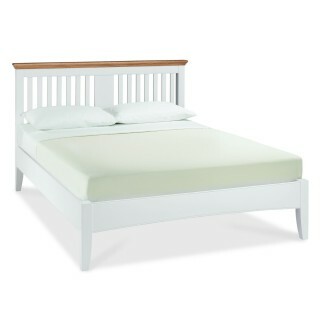 Bampton single headboard from our collection. 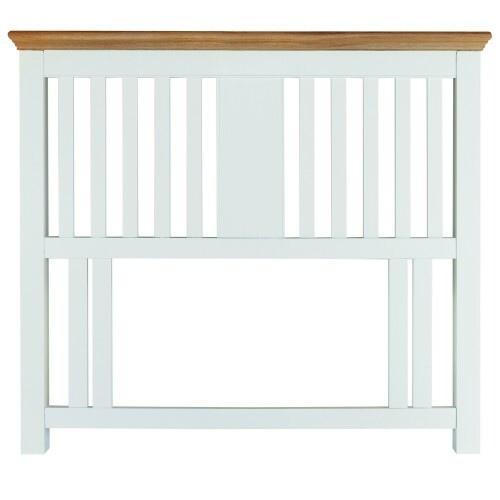 A traditional timeless range with a country feel. The stunning corniced tops, enhanced by the natural beauty of oiled American oak, contrasting beautifully with a crisp, fresh ivory finish creates elegance and practicality for any home.